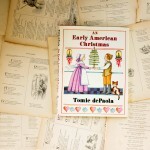 This isn’t technically a Christmas book, I know. But many of us are preparing to sleep on hide-a-beds in basements and fly red-eye flights cross country and pack wilting kids up for the fourth family engagement, so I thought maybe this might the right time for a little picture book moral support. 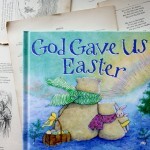 Lisa Tawn Bergren—author of God Gave Us You, God Gave Us Easter, and many other beautiful books—reminds us, in her new book God Gave Us Family, that family is a good gift in all its varying configurations. 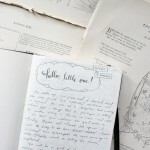 Through the curiosity of Little Wolf, she introduces us to a number of family shapes and connections, and she covers each one with gentleness and grace. 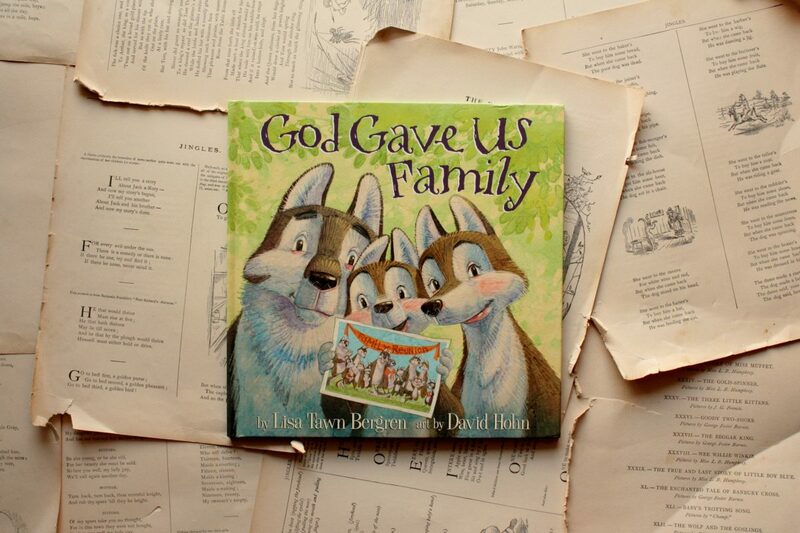 This is not a book interested in showing what a family ought to look like, but in helping kids understand that many families just do look different without going into the reasons why. 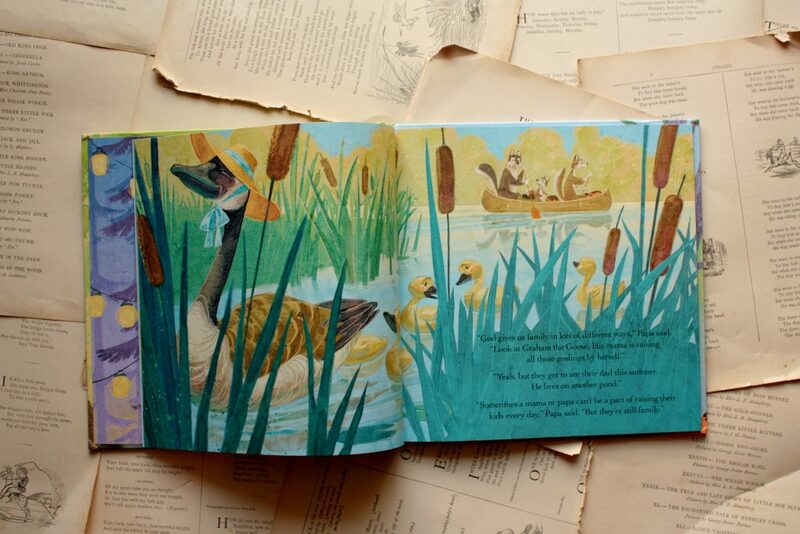 I grew up with divorced parents, and so I appreciate the mention of the goose family whose father lives in another pond. 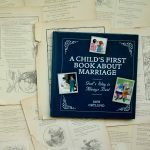 The childlike way that Bergren addresses that, giving just enough information without delving into the specifics of marital difficulty, custody plans, or even the value of an intact home, was beautiful. I could imagine myself as a child finding comfort in that the same way I did when I read The Babysitter’s Club for the first time and learned that Kristy, too, had been through her parents’ divorce. I didn’t know that I would be grateful for that, but I am. We want our kids to be wise and grounded in the Word of God, rich in his Spirit, so that they can discern the thread of truth amid the knot of lies the world presents them with daily. That means talking to our kids about what a family ought to look like, how it is meant to function. It also means loving others well whatever their families look like, while still helping our kids put the wiring in place so that one day their own families, should they have them, might shine like lights in a dark and broken world. 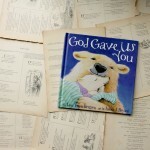 But it’s important to see, too, that the children reading this book—whatever their constellation of relatives looks like—did not make the decisions that shaped their families. 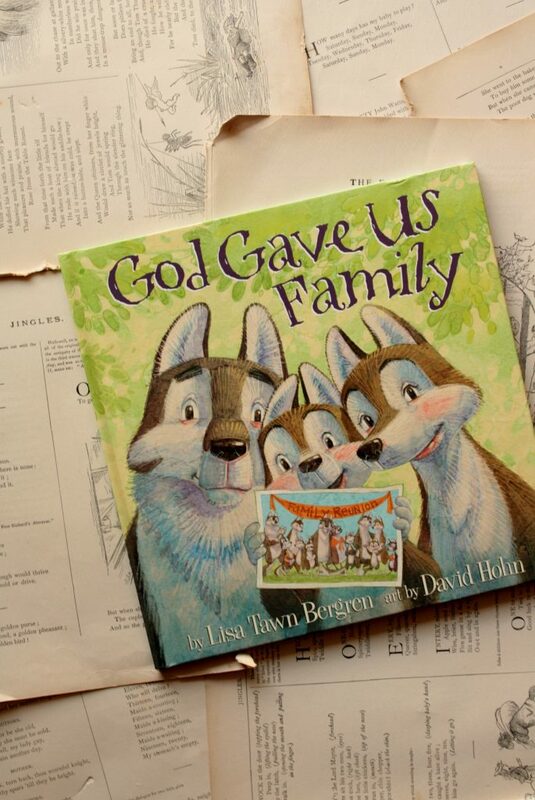 Some might expect Bergren to sermonize a bit on the beauty of God’s purpose for families (I thought I wanted her to, at first), but I’m glad she didn’t. Kids so often feel responsible for the shape of their family, as though they caused it to be what it is somehow or as though they’re the ones who must fix it: perhaps it would be a gift to them to show them that their family, too, is a family, and it is the one they have been given. 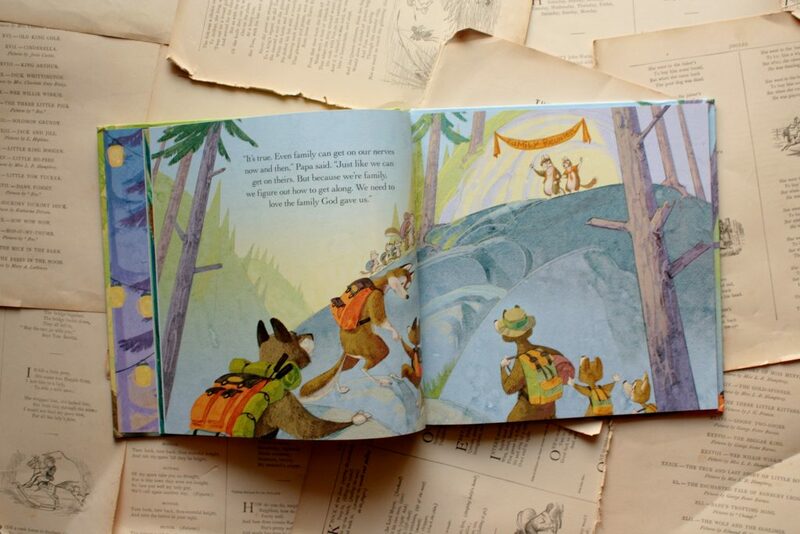 Bergren and illustrator David Hohn do this beautifully, through the warm conversation of Little Wolf and his parents as they prepare for a family reunion. Little Wolf is candid about his thoughts on his own family (especially some frustrating younger cousins), and his parents gently show him, by contrasting their own family with those of their friends and neighbors, that his family is unique. It is something to be grateful for; it is a gift. 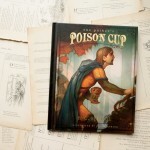 And that message is itself a gift to young readers. Phoebe turned four this week! Tomorrow we celebrate with a giant birthday donut and presents and probably a dance party. I originally wanted to share with you one of the sweet, professional photos we had taken recently, one of just Phoebe, by herself, being Phoebe. 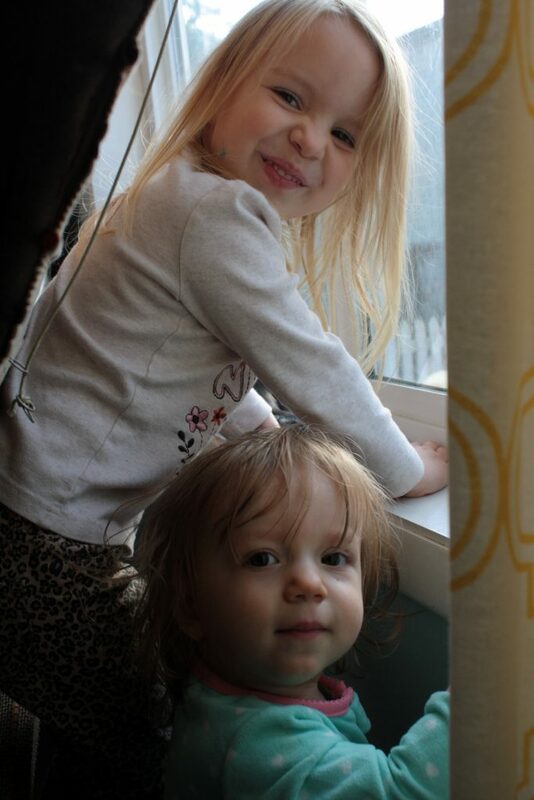 But I couldn’t resist sharing this one instead, because that wrinkled nose, those big brown eyes, the evidence of a marker recently applied to her cheek, that big sister caught in the act of teaching her little sister how to climb up onto the forbidden window sill—that is Phoebe in a nutshell right now. Disarmingly sweet and often plotting something nefarious. We love her. Disclosure: I did receive a copy of this for review, but I was not obligated to review this book or compensated for my review in any way. I share this book with you because I love it, not because I was paid to do so.